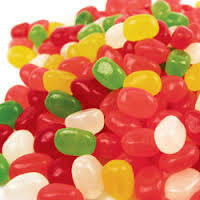 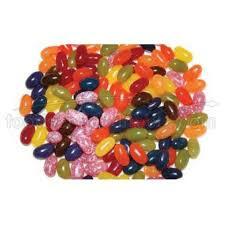 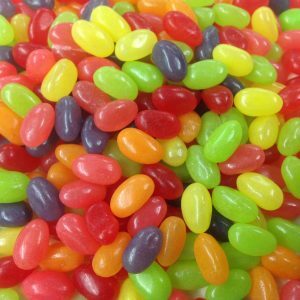 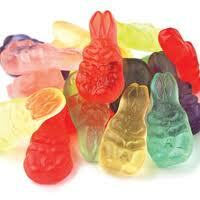 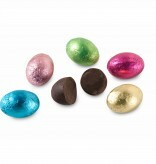 Enjoy Huckleberry’s famous Easter Chocolates and Candies. 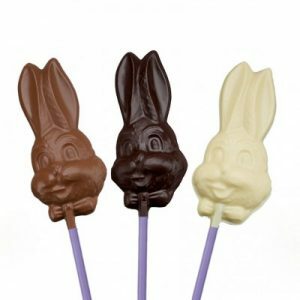 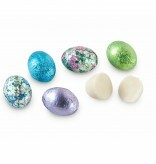 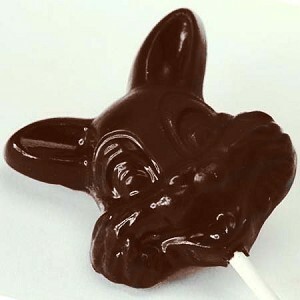 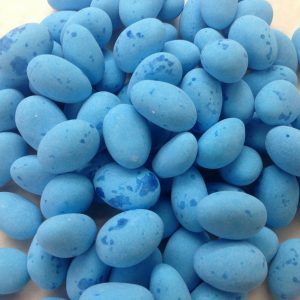 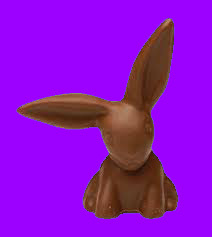 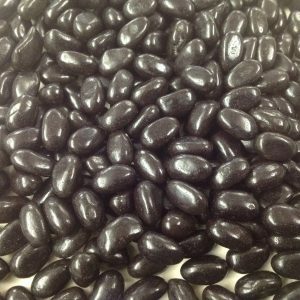 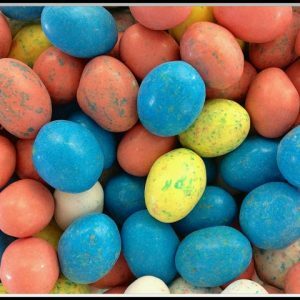 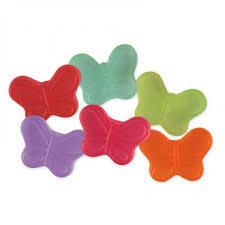 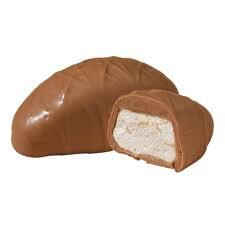 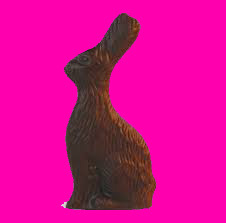 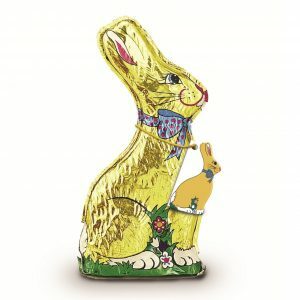 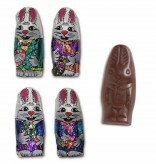 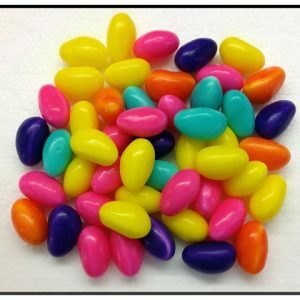 Solid Chocolate Bunnies made right in our store, Cream Filled Chocolate Easter Eggs, Molded Easter Egg Shells and more. 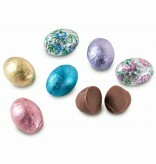 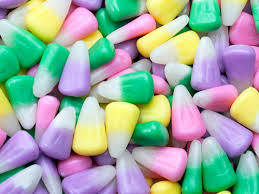 Huckleberry’s Candies, known for the finest Chocolates in New Hampshire.